The Phoenix-Mesa Area has a large real estate market with 5024 new construction homes available for sale in 680 communities. 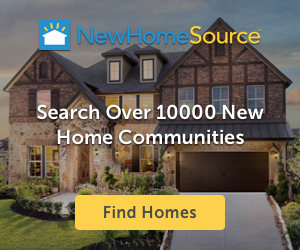 TrustBuilder helps demystifies the Phoenix Area real estate market by providing home shoppers with fair and accurate builder ratings and reviews from real homeowners. Explore the 25 builder reviews in the Phoenix Area. The 1 rated builders bring their passion for quality construction to 12 rated new home communities. These fantastic builders have earned an average TrustBuilder score of 4.2 stars from their satisfied homeowners. 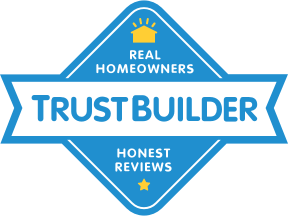 TrustBuilder is the authority of accurate builder ratings and reviews. Easily find and connect with quality builders who can help make your Phoenix dream home a reality.